Welcome to our secure online store. Today's consumers are demanding natural products for their pets. Chicken Breast Tenders, made from 100% Chicken Breast Fillets, are freshly processed according to PCI's quality standards and formulas without additives or coloring. These premium treats are delicately roasted to perfection to insure the ultimate quality and flavor. 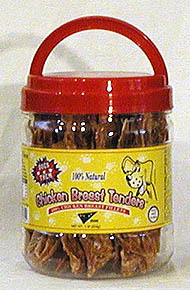 Chicken Breast Tenders are sure to become your dog's favorite treat. 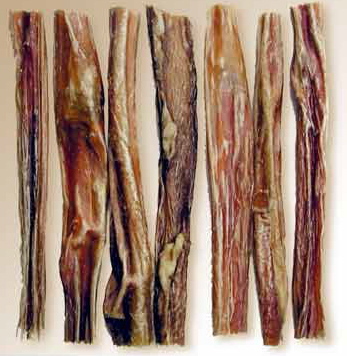 100% all Beef dog treats. 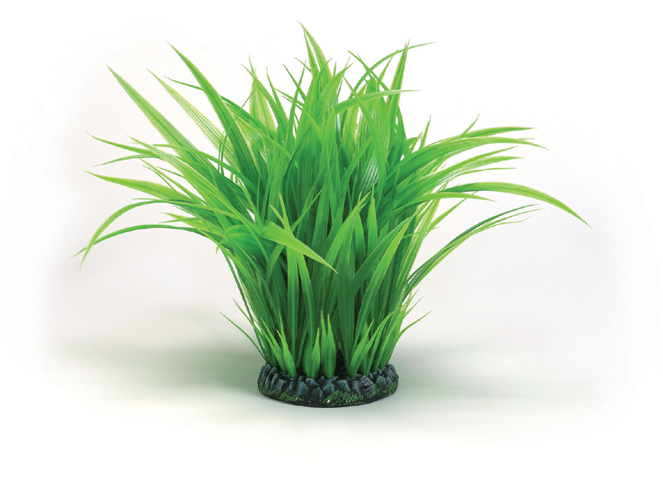 Large Grass Ring - The Grass Rings allow you to personalise your biOrb aquarium. Simply slip the Grass Ring over the bubble tube for instant color. Three sizes are available. Aquatic Topiary can be simply added to the aquarium, instantly adding color and additional interest. 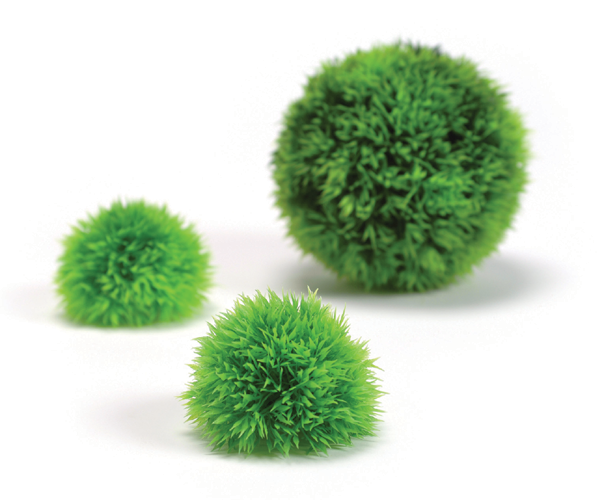 Aquatic Topiary Packs contain three sizes with full instructions, they are a wonderfully simple way to enhance any aquarium in just a few minutes. Fits all Reef One Aquariums. Easy to use and less damaging - Hi tech polymer blades clean without scratching and prevents grit getting stuck in cleaning surfaces, and if the magnetic coupling is released it floats! Simply dust the outer surface with a soft cloth to remove any grit and then move the out section of the cleaner, the internal section will follow cleaning algae off the inside of the aquarium - no more wet hands! 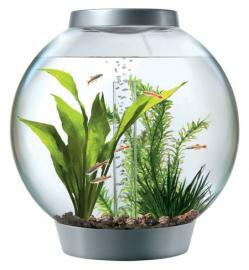 The 16 gallon (60 litre) fish bowl incorporates the clever and easy to change filtration system that has been designed to provide maximum benefits to both fish and fish keeper. Includes Bowl, Halogen Light unit, Plug top 12 volt transformer, Air pump, Ceramic Media, Filter cartridge, Bubble Tube, Airstone, Tap water treatment and sample pack of fish food. You will be notified before your order is processed. Additional Shipping Charges May Apply. 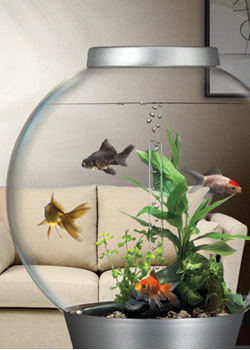 Safe, stylish and simple, biOrb provides a healthy, happy environment for your fish. Supplied with ceramic media that provides a massive surface are for biological filtration and unlike aquarium gravel, won't clog with waste. It has a unique five stage filter process which works from the lowest point in the biOrb, collects all the waste into the filter, just like a trash can, allowing the biological filtration to be undisturbed. Even maintenance is simple as the disposable filter cartridge is quick and easy to change so keeping fish has never been so easy!